- This is just the beginning. 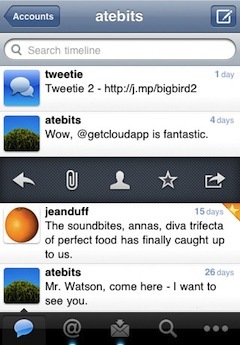 Tweetie 2 is already built to take advantage of great new features coming from Twitter, so expect updates turning them on soon! 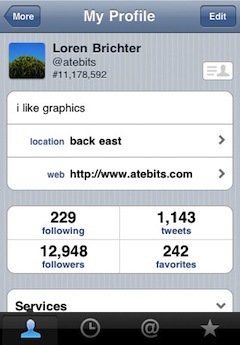 Users of the original Tweetie application should note that the new version is a separate app and will require users to again shell out $3, but indications seem to be that the new version is already worth the fresh cash outlay, with more features to come in the future.